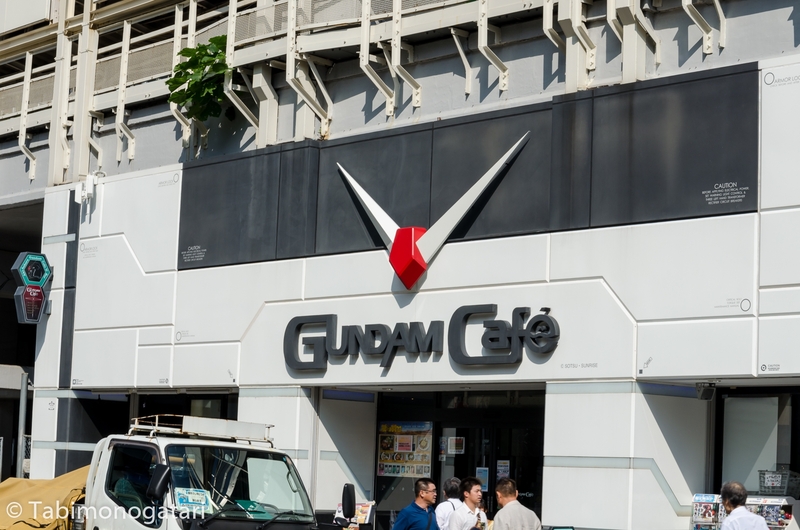 Many people know me for my affinity to Japan, especially to the modern pop-culture including anime. Still, I rarely write about this topic. 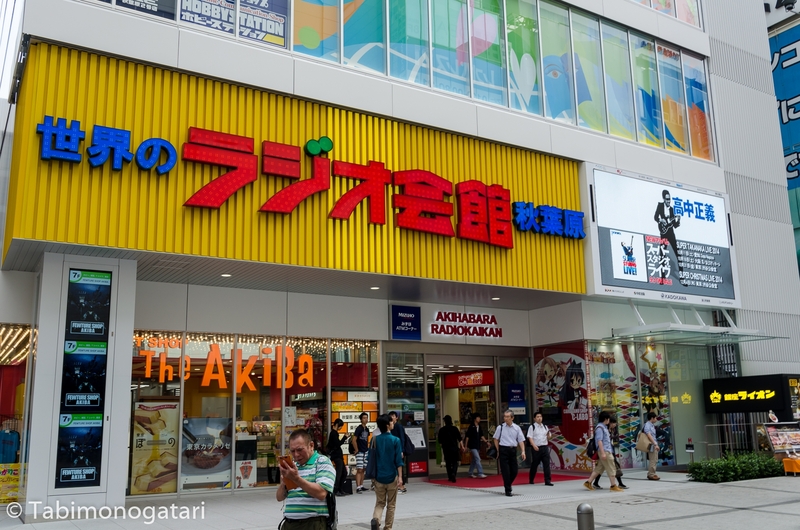 This article is devoted to everyone who loves Akihabara, the capital of the subculture, or wants to know more about it. Akihabara or shortened Akiba is the district in Tokyo known for anime, Otaku culture and electronics. 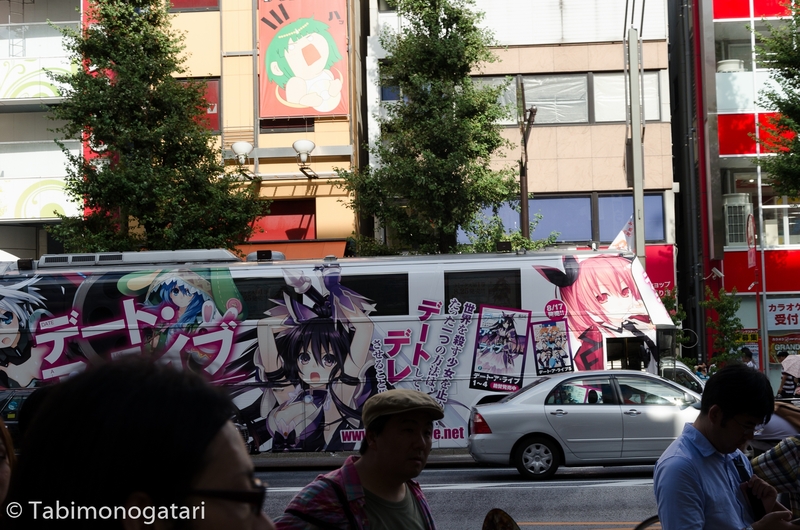 Once you step out of the station gates you are confronted with gigantic posters of anime characters and girls in maid outfits are handing out flyers to visit their Maid Cafe. 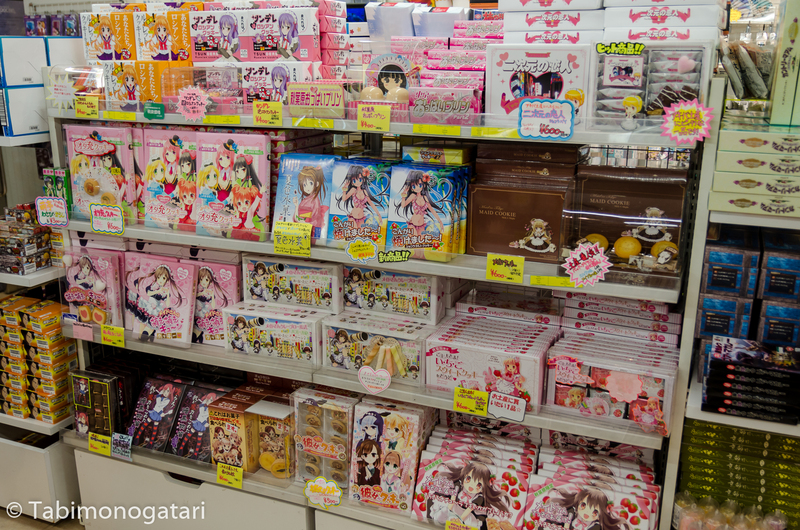 This is the first impression you get when visiting Akiba. But is this just a place for a small group of enthusiasts to spend their money, or is there more behind it – something everyone can enjoy? 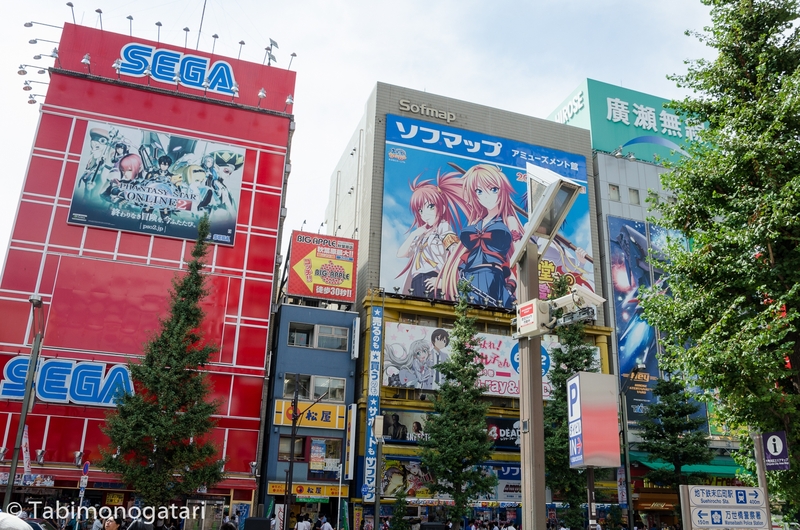 Akihabara (秋葉原) is Tokyo’s “Electric Town”, located on the eastern side of the central Chiyoda ward. The area houses thousands of shops selling every technological gadget you can imagine, from computers to gaming consoles and vacuums to DVDs, at reasonable prices. 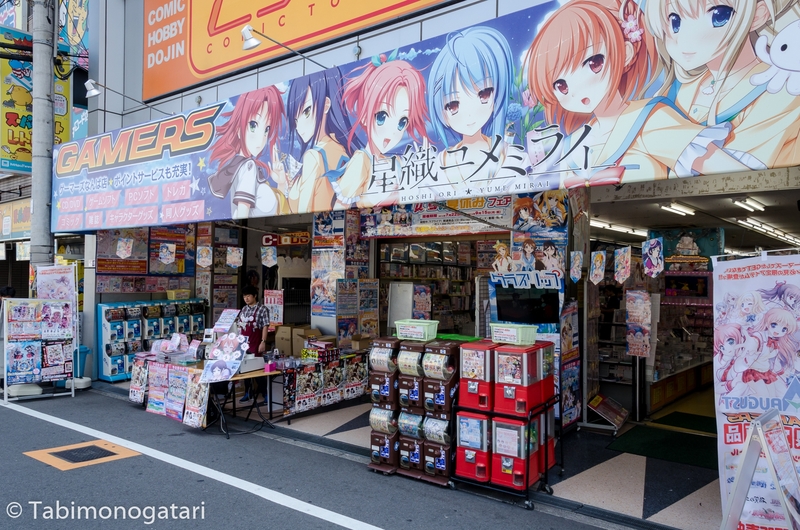 This area is also known as the “Gamer’s Mecca” and has in recent times become strongly identified with anime/manga (cartoon) subculture, with the legions of Otaku geeks traipsing down on weekends known as Akiba-kei. 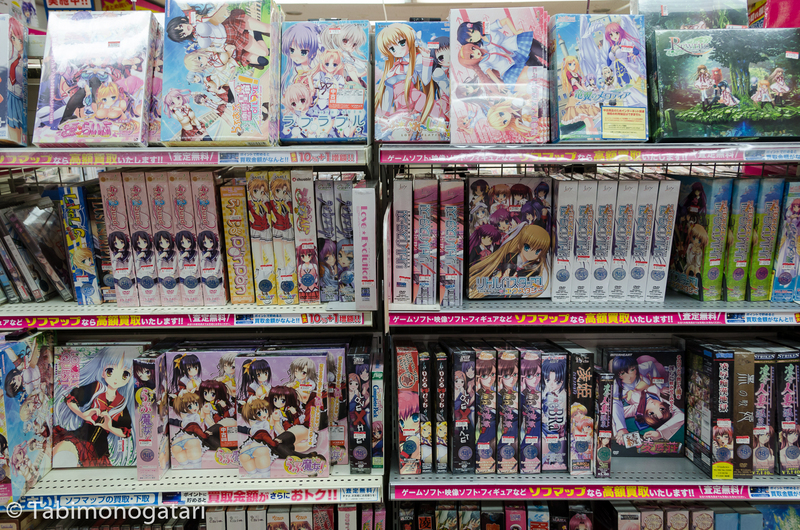 The word Otaku I am using in the article multiple times is quite polarised nowadays, but basically describes people who enjoy anime, games and similar as a hobby. While writing this article I noticed the topic is viewed a bit controversial. 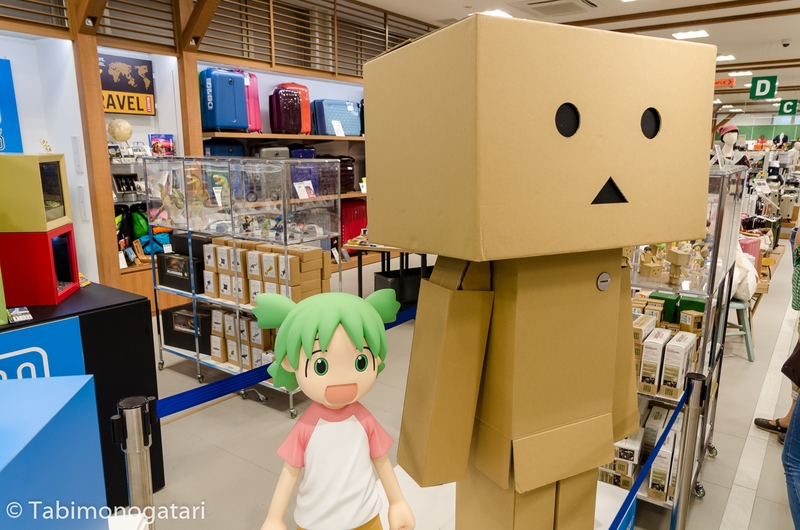 Parts of the Japanese society consider the ones being absolutely devoted to their hobby and having abandoned their work or study as social outcasts. 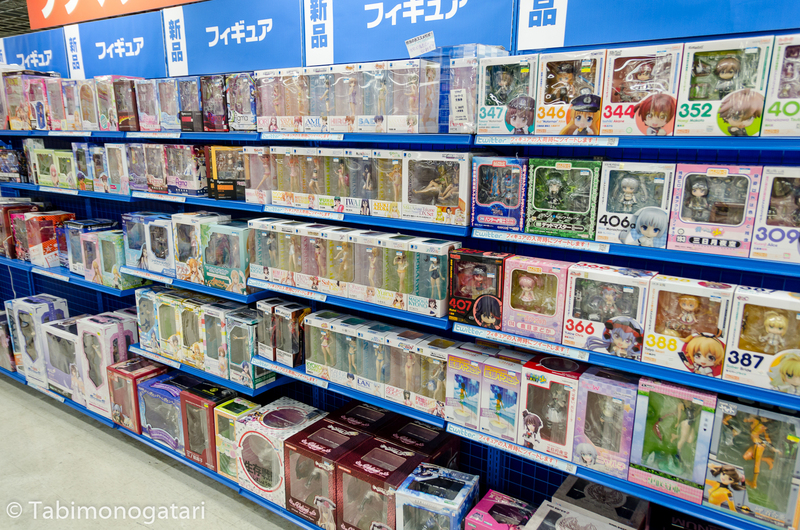 While these, called NEET or Hikikomori, exist and are a serious problem to the modern society, they are lumped together with those enjoying the pop culture as a hobby. On the other hand, I know many who practise their hobby without being a burden on society, in strong contrast, they do their best to promote and improve the image of those who enjoy Japanese culture as a hobby. It is just a hobby like any sport or cultural activity after all. Also, it promotes the intercultural exchange as I think. 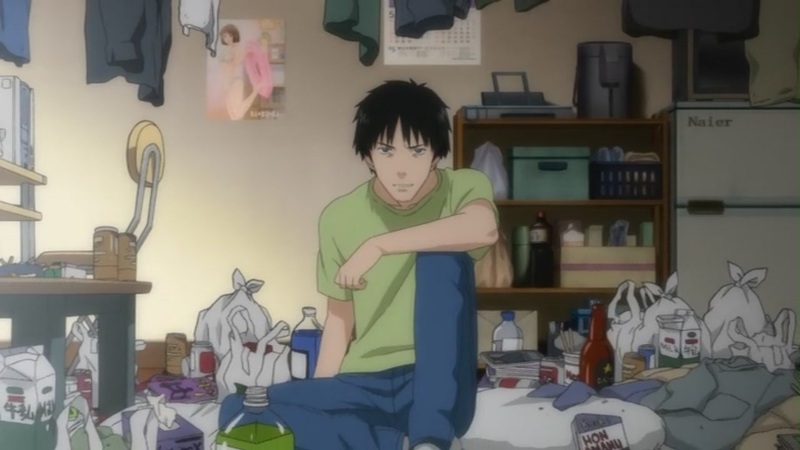 Society’s view of hikikomori (reference). Rayun, a good friend of mine. Overseas the term Otaku was imported without its negative context and is used fairly often nowadays to describe people who enjoy anime, manga and Japanese games. 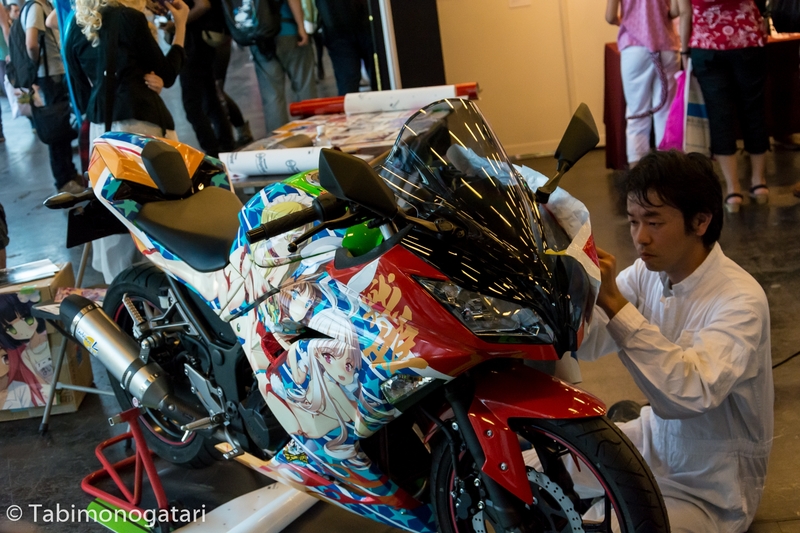 Trying to find a term more suitable than Otaku to describe people with these hobbies would fill an article on its own. Many do not want to identify themselves as one, but it is hard to come up with a term which includes everyone with their common interest. For the sake of this article, I will stick with the term. 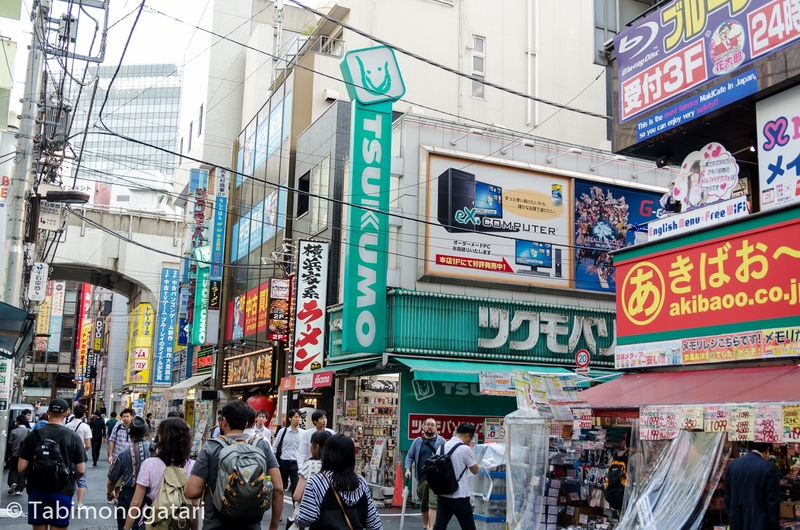 My intention of this post is not to dive deeper into the matter or polarising it, but giving an impression about Akihabara. Feel free to form your opinion about the trends, places and people I am talking about. This post is mainly a collection of images of the district accompanied by some short explanation. I am open to discussing things in person if you have questions. 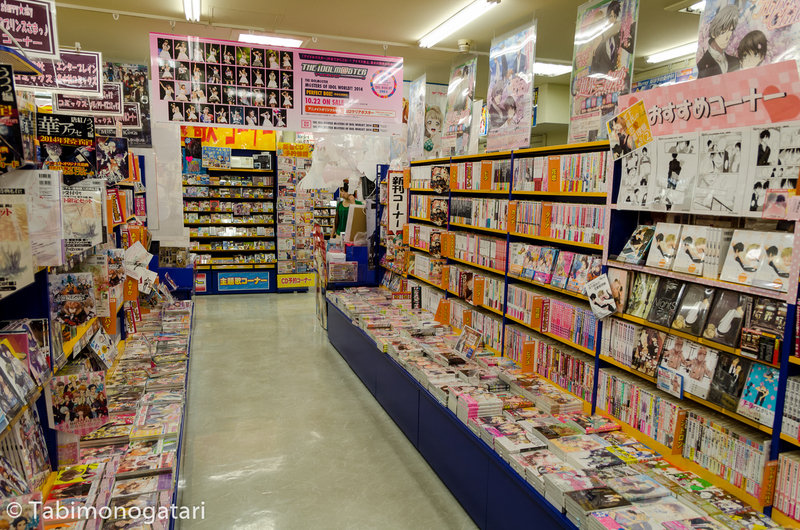 Enough of the preface, let’s dive into the “Mekka of Otaku”. Since I did not spend that much time in Akiba this summer I mixed the pictures with some from my first trip two years ago. First, let’s have some impressions of Chuo-dori, the main street of the district. 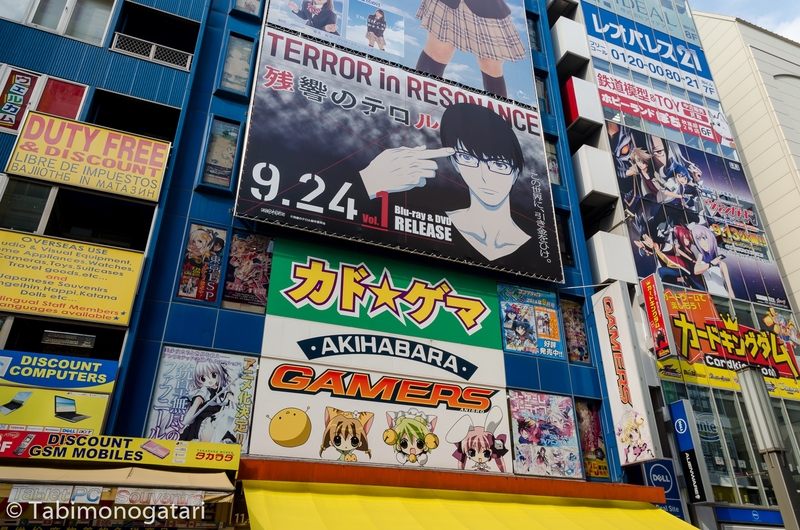 I gave up counting the anime that feature Akiba in an episode long ago. Parallel to the main street run many smaller streets leading to even smaller roads where the smaller shops reside. 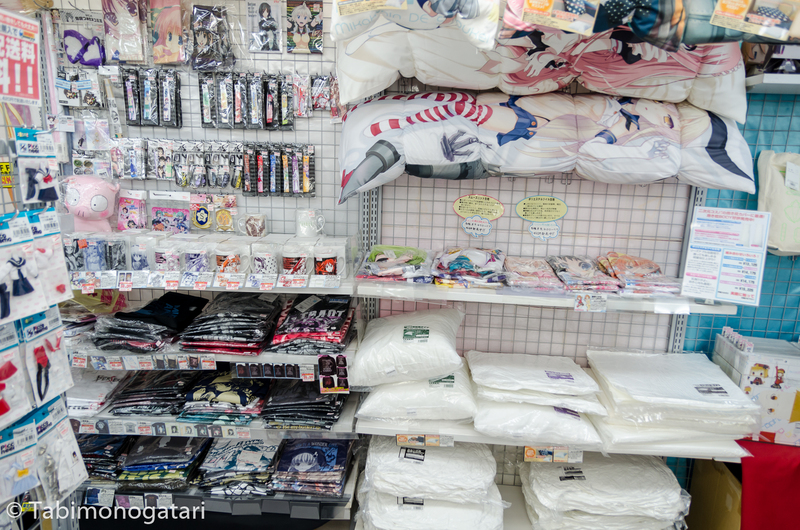 Akiba comes in many flavors, offering something for many subcultures. 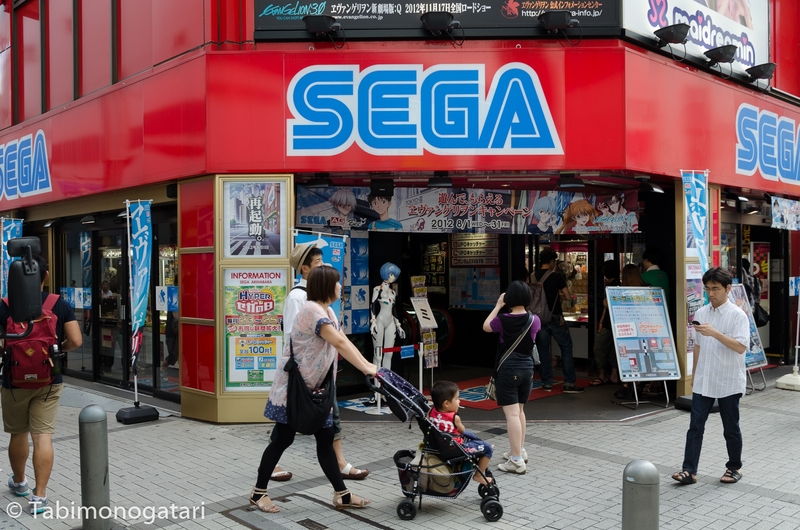 Besides the big stores like Animate game centers including Sega and countless Pachinko and UFO catchers invite both curious bystanders and impassioned pros. 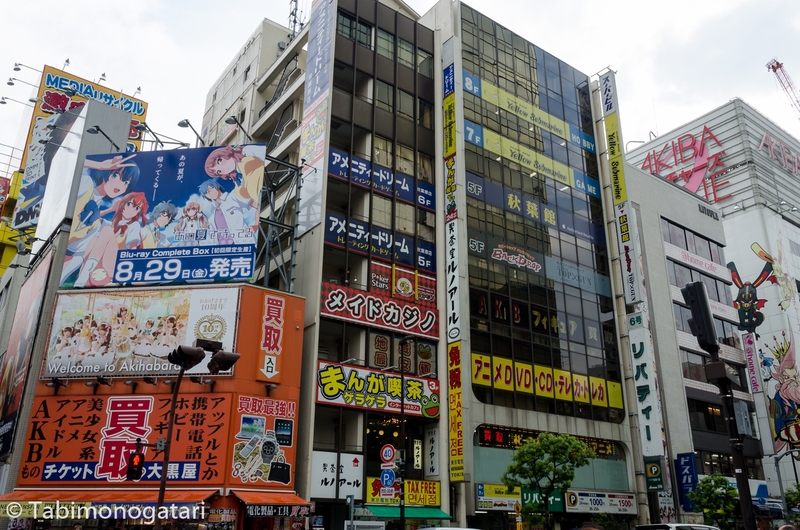 The new Radio Kaikan building, featured in the visual novel/anime Steins;Gate, was torn down and rebuilt, after it was heavily damaged by a satellite crash (just joking). 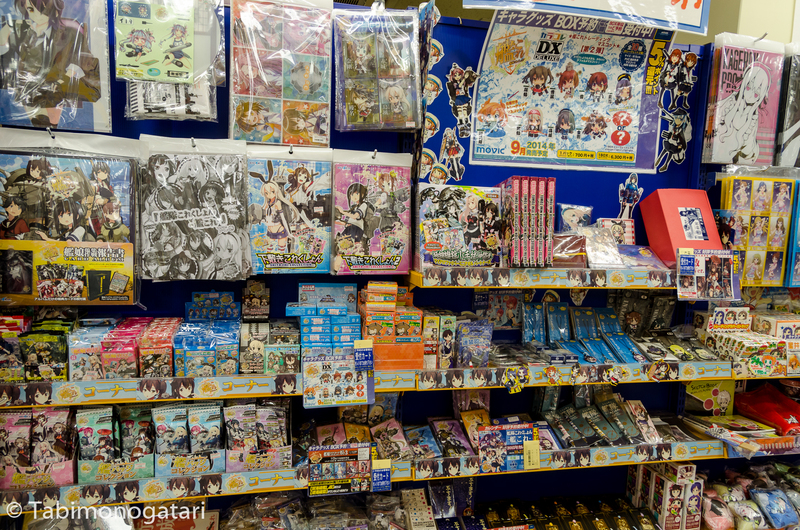 In many stores you can find manga, anime Blue-rays, figures, apparel and lots of character goods. There are countless franchises and articles trying to appeal to everyone. 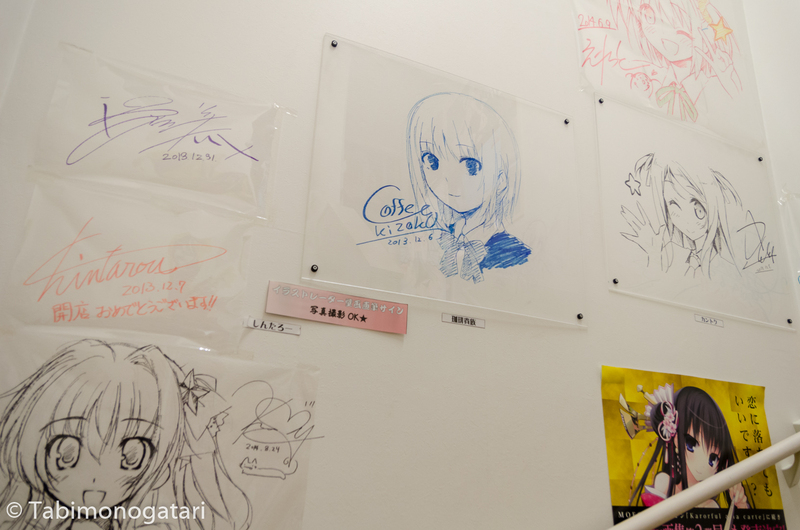 Probably the most famous trend from Akiba are Maid Cafes, a place where you get served by girls in uniforms who cast magic spells to make your food taste even better. I have to admit it is a bit unusual to outsiders, but I recommend trying it out once, it is really fun. 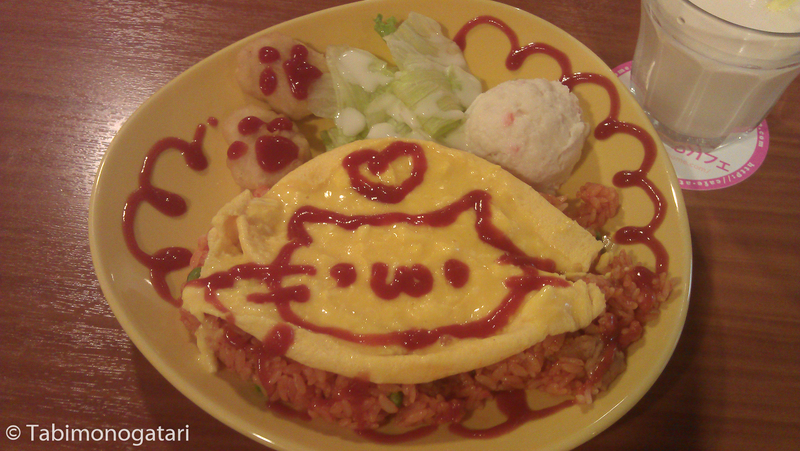 The most popular dish is omuraisu (オムライス), a rice-filled omelette decorated with ketchup. While photographing is usually forbidden you can take Polaroid pictures together which is pretty fun. There is a traditional activity in the summer, called Uchimizu (打ち水). Water is sprinkled on the street or the garden to cool down the surrounding area. 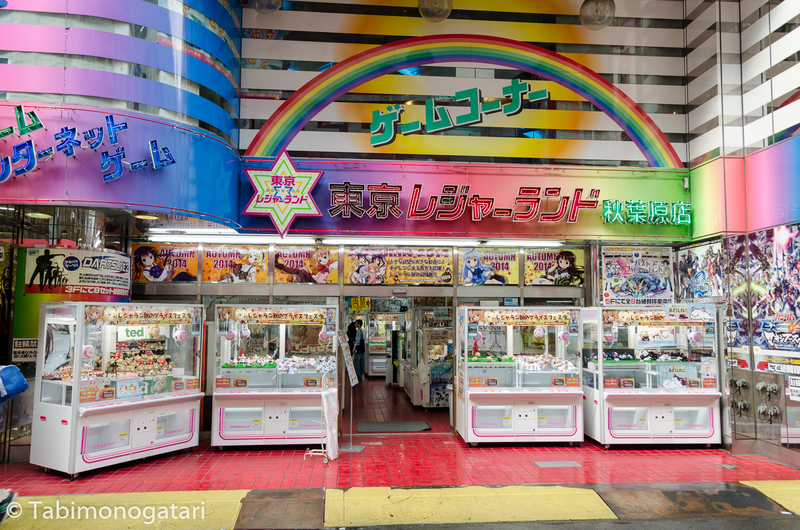 In Akiba the custom was adopted in its unique way. More about the custom can be found here. Picture reference. 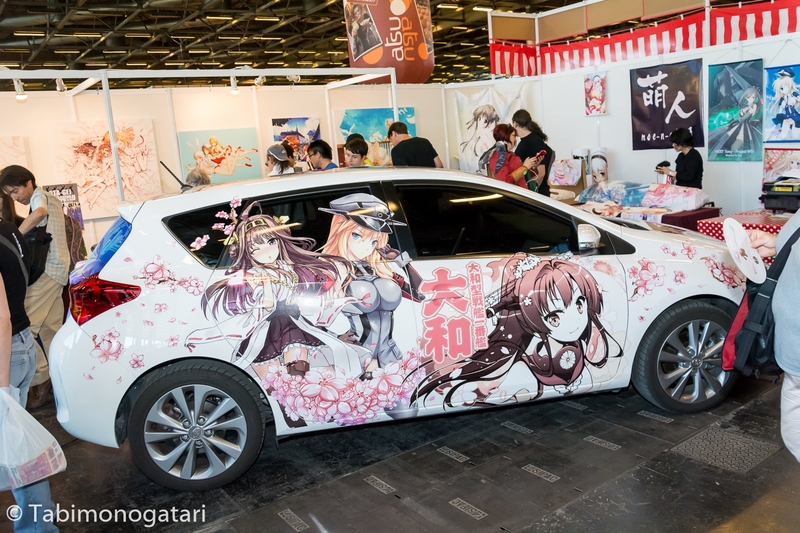 Another trend rising in popularity is Itasha (いた車), where you give your car or bike a fresh look using anime characters. At the Japan Expo in Paris we met a Japanese artist who specialised into applying the foils to cars. He was really skilled and it was nice watching him doing it his work. 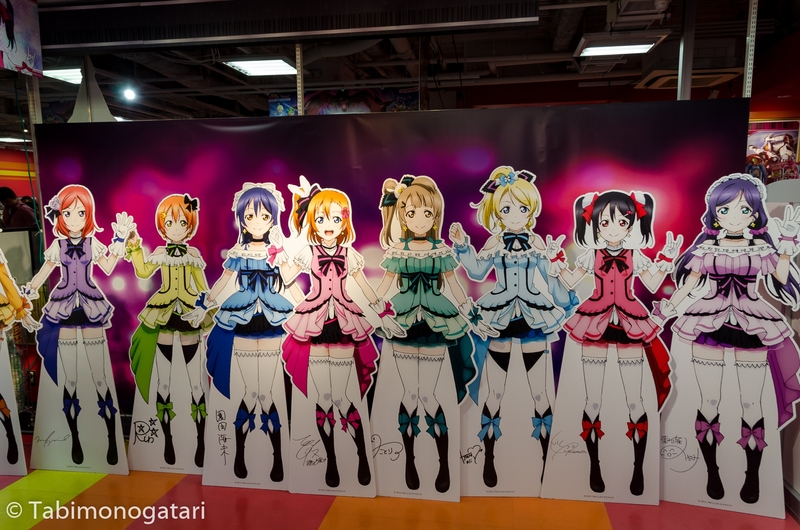 The anime Love Live is currently extremely popular in Japan. 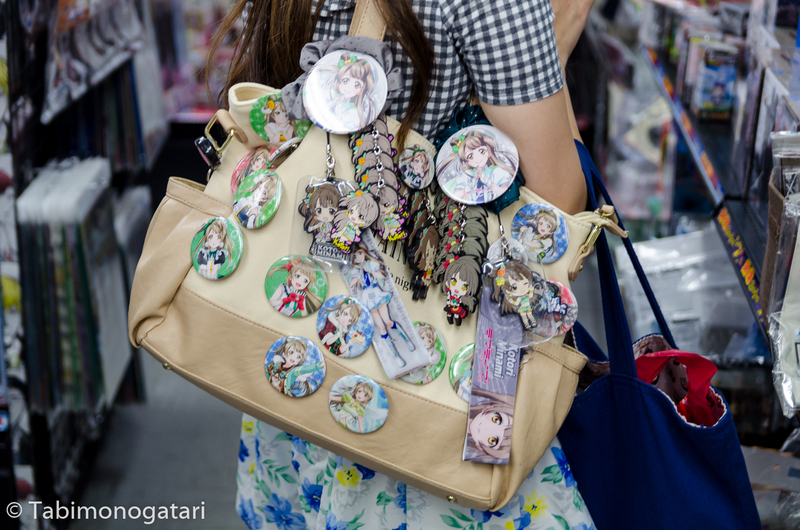 Very enthusiastic fans decorate their bags (and even themselves) with character goods to show their love for the character. 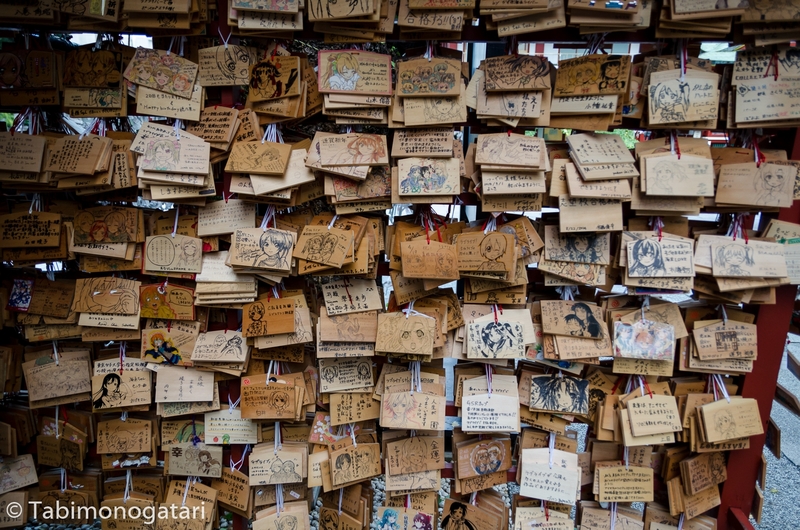 Even a local shrine is not safe, where I found dozens of self-drawn wooden ema plates. 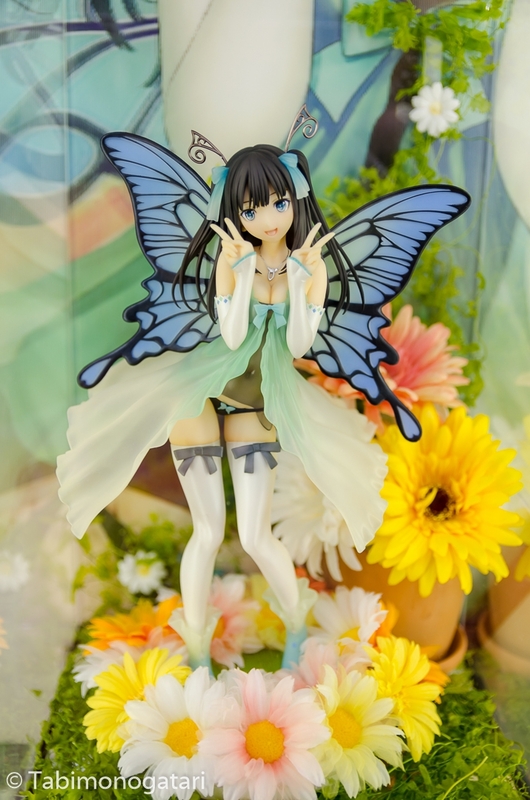 As you may have noticed so far, everything with a moe character on top improves sales drastically. 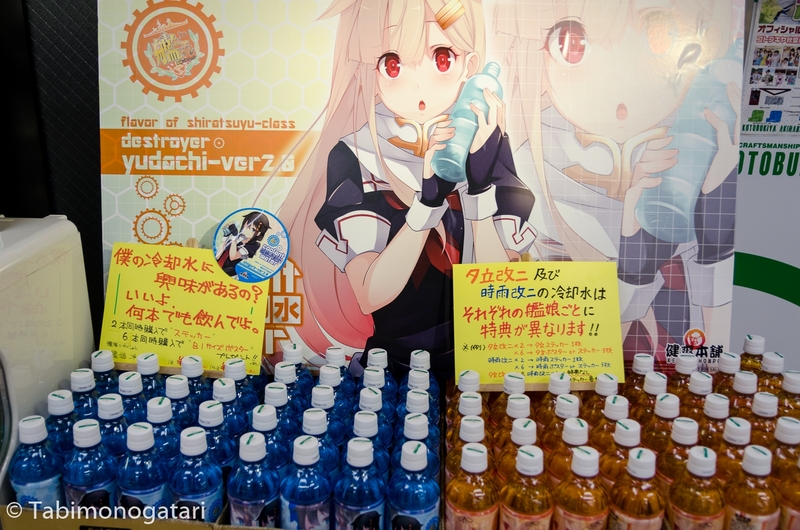 Nowadays you can buy themed beverages and sweets for the sake of your favourite character. 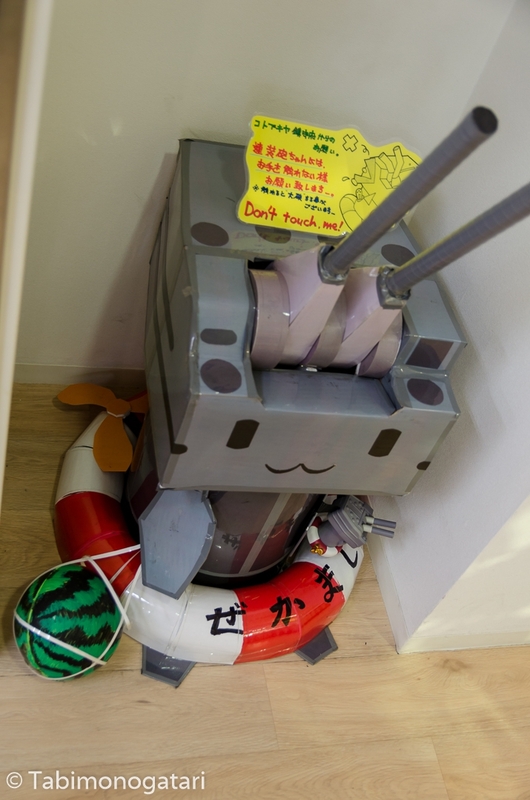 The idea is by far more widespread though as almost every prefecture has a mascot by now, even shrines are part of the game now! Foreign companies, as big as Microsoft, Google and Toyota, are also jumping on the train (yes, this is the personification of our favourite web browser Internet Explorer). 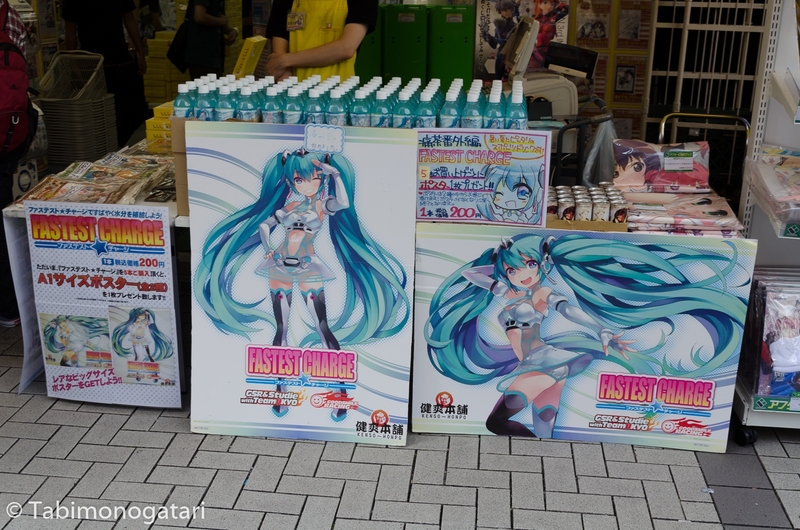 The virtual pop idol Hatsune Miku also gains popularity overseas. 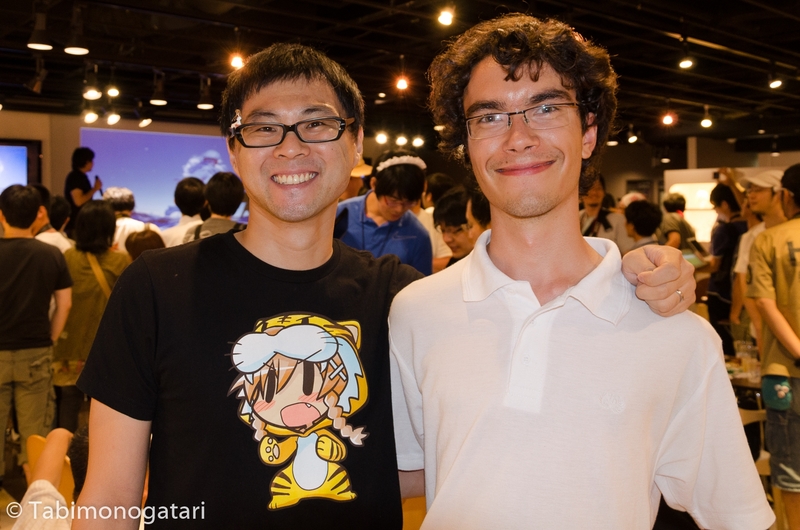 Speaking of cute mascots, one person and his mascot pop into my mind at that thought: Danny Choo and Mirai Suenaga. 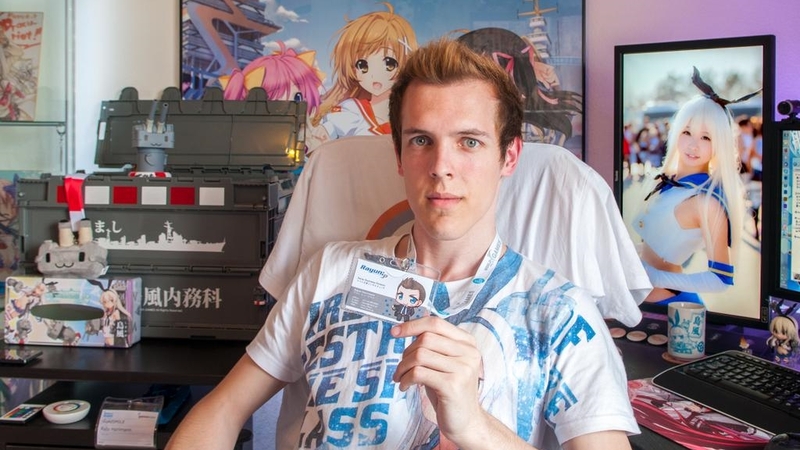 Danny is a British guy who lives in Japan for over twenty years by now. 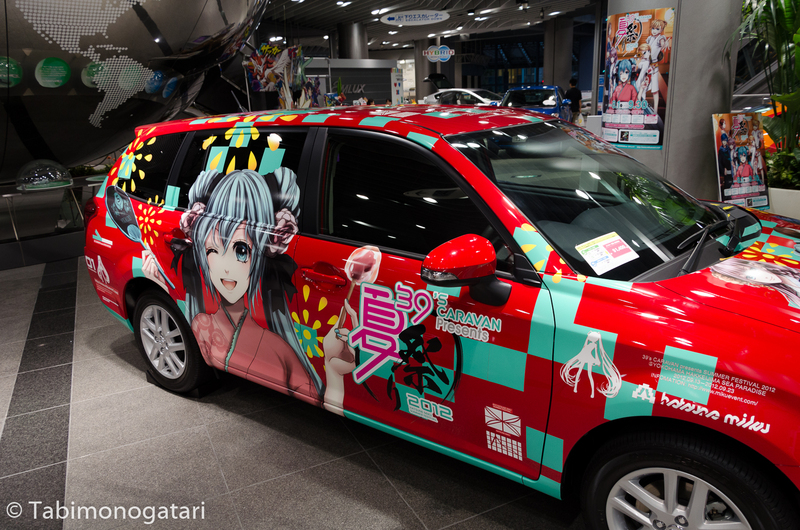 He made it from a salesman to an influential person and is a well-known Otaku. A while ago he wrote an inspirational article about his motivation, for those who are interested: How Discovering Japan Changed My Life. While I regret a bit that he abandoned some of his creative writing traits in favour of entering the free market I think he does a great job in many ways. Two years ago I had the chance to meet and talk to him. 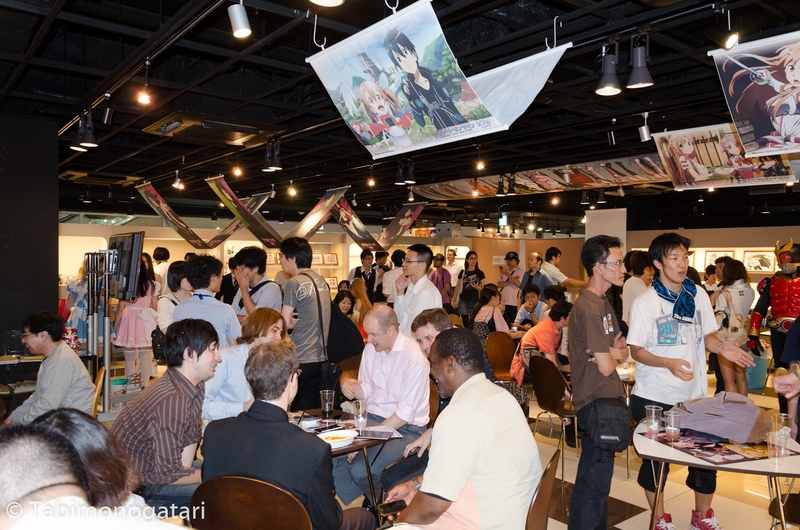 As you can see in the background it was no intimate meeting but a public event called Culture Japan Night, where he invited everyone close by to join him in the Good Smile Cafe. That day was really special for me, having traveled to Sendai and Matsushima first and and attending that event later. That night I also had the chance to meet many other people from all parts of the world. Eventually, I went to karaoke with two guys I just met. Just another example how a hobby connects people. Last but not least, I present my loot from my trip to Akiba in the last summer. In case you want to know more about my three-week journey through all of Japan you can read it up in the archive. 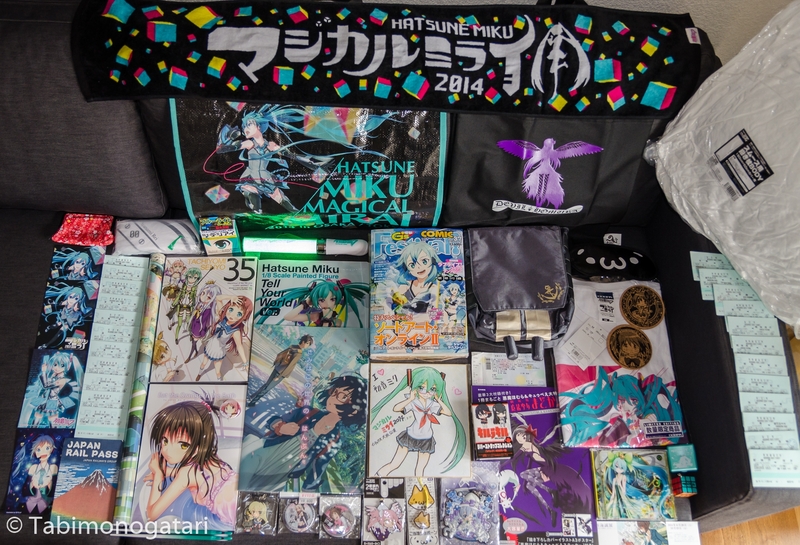 Many things are from the Magical Mirai concert I visited in Osaka. The drawing in the middle was a gift from a skilled artist I met at the venue and went out drinking afterwards. Thanks for making it so far. You can find more photos in the gallery. Also, have a look at the photos of Bakayaro, he is a far more skilled photographer than me and provided great shots on his blog. The same goes for Rayun.